The Bershire County NAACP says mass incarceration in this country needs to come to an end. The local NAACP branch says tough on crime laws have put an unprecedented number of non-violent offenders behind bars, yet Berkshire County neighborhoods have felt no more secure. They say local and state governments spend tens of thousands of dollars a year to keep individuals behind bars – a large portion of what they spend on public safety every year. 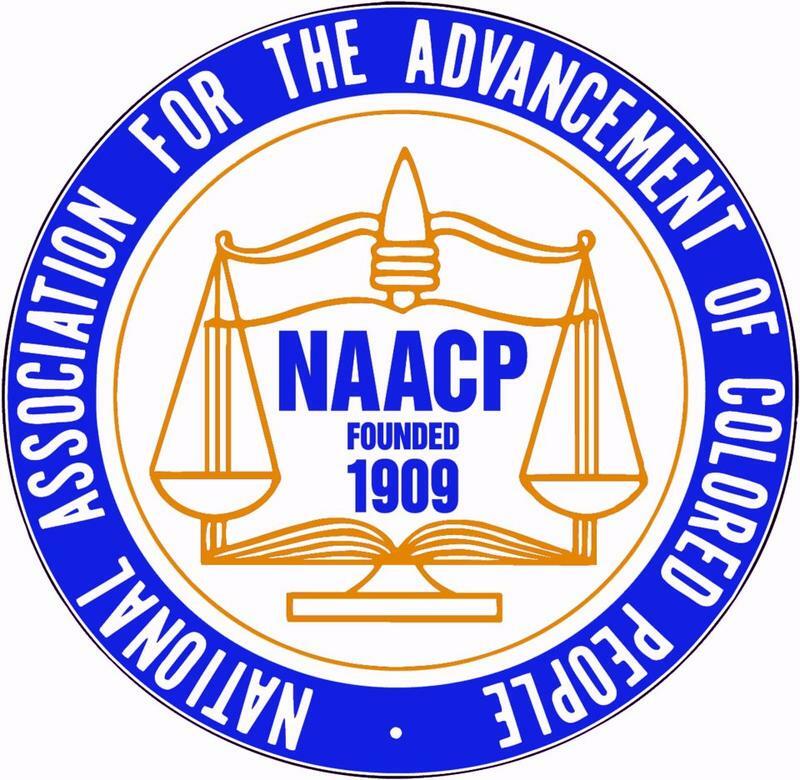 The NAACP, alongside the Four Freedoms Coalition, will be at Park Square in downtown Pittsfield at 4 p.m.